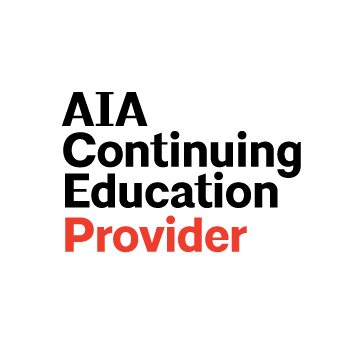 Colorado Springs, Colo., November 28, 2016 – Improving Wind Uplift on Metal Roofs is a new AIA continuing education course, developed by S-5! and MBCI to help architects discover the art and science of wind control and wind uplift on metal roofs and metal structures. This is a 1 Hour AIA Health, Safety and Welfare (HSW) Learning Unit course. It offers architects the opportunity to learn about wind uplift requirements, testing and proper wind mitigation specification techniques as well as metal roof options and accessories to improve wind uplift characteristics. S-5! described the course as being critical for all design professionals to understand how wind forces act on a structure. “This is an exceedingly critical topic for projects being designed in high wind areas, especially those structures that are being built in tornado and hurricane prone regions,” S-5! says. Since 1976, MBCI has provided customers with quality metal roofing and wall products, superior service and competitive pricing. It remains an industry-leading manufacturer of metal roofing and metal wall panels and other products. With its large product selection and full engineering and design capabilities, MBCI supports both the design community and customers from project conception through project completion. For more information about MBCI and its family of companies and many product offerings, visit www.mbci.com or call (877) 713-6224. For more information about MBCI’s 40th anniversary celebration, visit mbci.com/40years.